NextCinemas Greatest Scenes: The Grapes of Wrath – I’ll Be There speech. 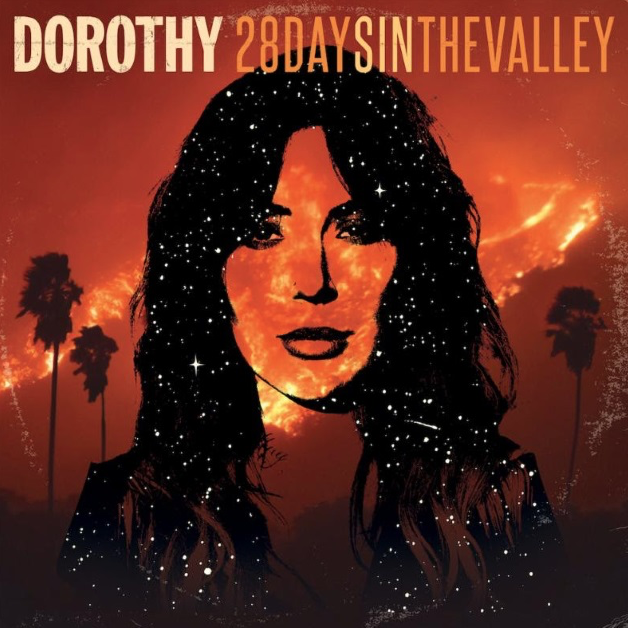 Dorothy – ’28 Days In The Valley’ album review. In 2014, Rolling Stone called Dorothy “a swamp-rock stomp electrified by the caterwaul of lead singer Dorothy Martin.” Whatever the case, you cannot deny frontwoman Dorothy Martin has one of the most incredible voices of the last decade. It’s a shame though that Dorothy (the band) doesn’t get the mainstream exposure they deserve, but then again I’m happy for them to circle around the mainstream as sort of a bluesy hard rock dirty little secret. Dorothy’s sophomore album 28 Days In The Valley, released earlier this year in March, just might be their best effort yet. It starts of strongly with their lead single and album opener Flawless and builds with momentum on Who Do You Love and subsequently boils over on another half-dozen tracks across the album; with Martin’s incredible wailing and what seems like a relentless never-ending attack of electric guitars. But Dorothy also shows that they can change gears on the album with their salute to blues rock on tracks like Pretty When You’re High, Mountain and Freedom. In short, this album will keep the hard rock faithful quite content. Photo Credit: The album artwork of 28 Days In The Valley is courtesy of ROC National Records. I make use of it under the rationale of fair use because no free equivalent seems to exist. I am not the uploader of the You Tube clip embedded here. Dorothy seems to be getting some mainstream exposure, as “Flawless” is #10 on the Billboard Mainstream Rock Chart, and I saw this video played on the MTV Live cable channel the other day. Cinemas Greatest Scenes: The Grapes of Wrath – I’ll Be There speech. Today in History: The death of Roman Emperor Hadrian.